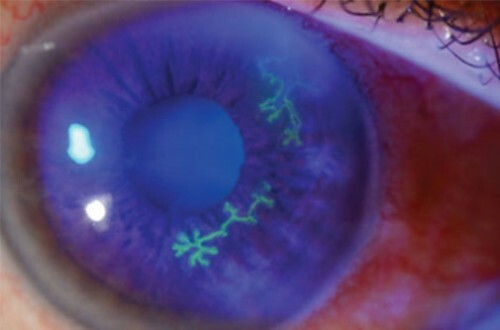 Herpes keratitis is relatively common and can result in vision loss when diagnosis and management are delayed. Corneal abrasions account for approximately 10% of eye-related visits to the Emergency Department (ED). 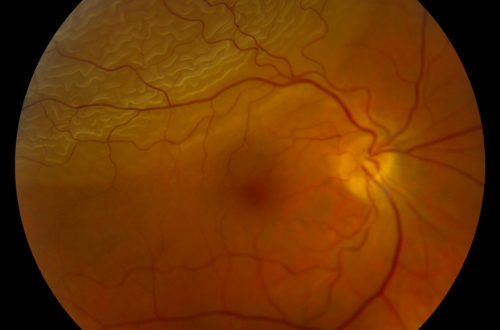 The cornea is a highly innervated structure and, thus, remarkably sensitive, making this condition a notoriously painful one. 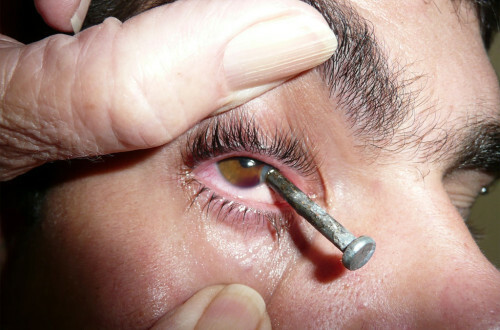 Serious traumatic eye injuries are relatively uncommon but it is vital to recognize them and rapidly initiate management.